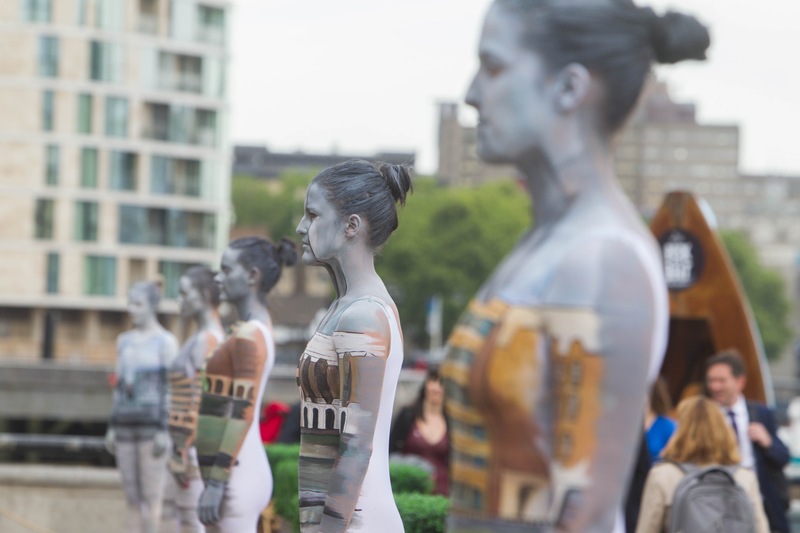 We worked alongside Private Drama to develop a concept for the evening celebration of Mace Construction 25th Anniversary. 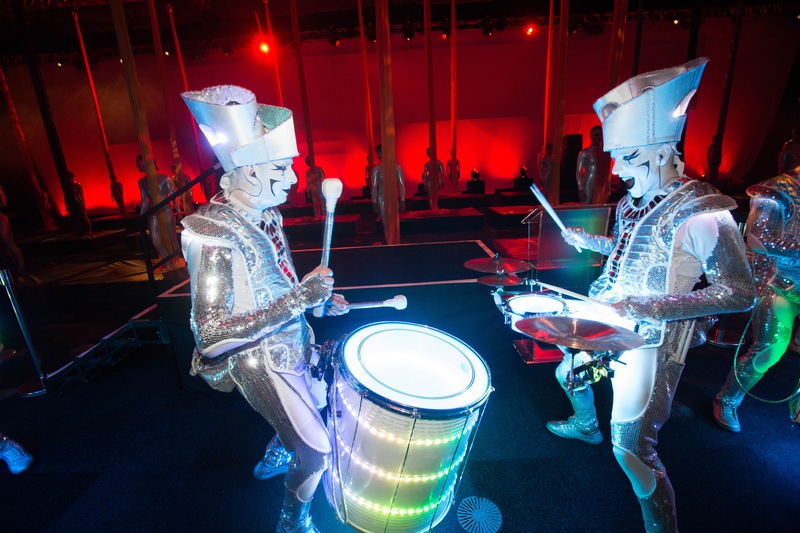 The desire was to create a dramatic setting for a Guinness World Record attempt. 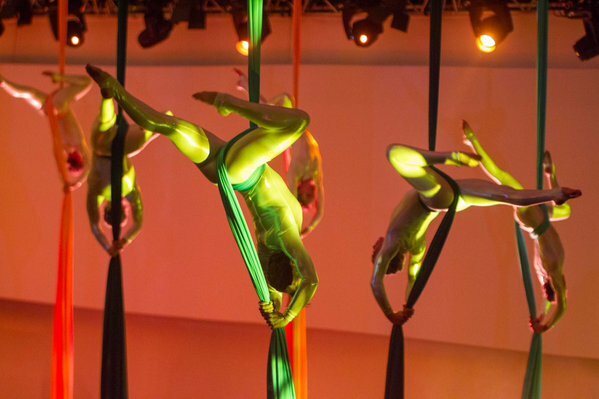 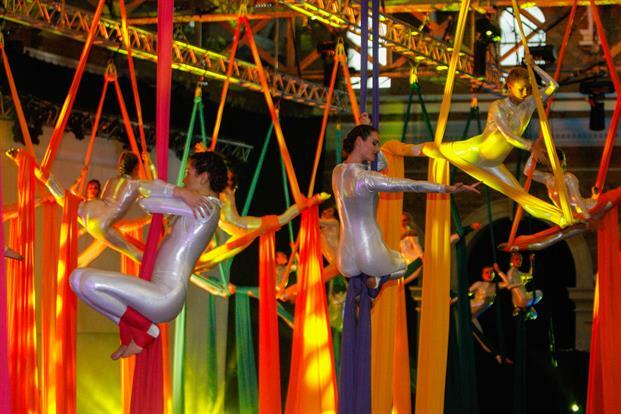 Adam Blackwood conceived the idea of flying 25 aerialists in a synchronised routine, in order to gain the accolade. 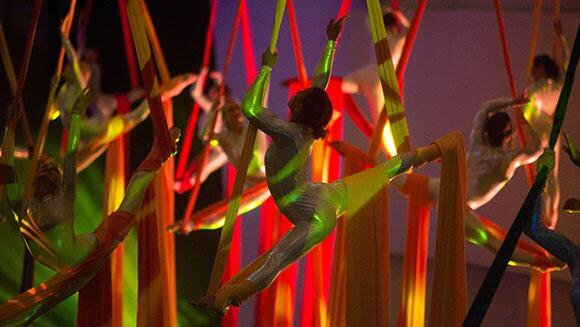 We are pleased to stay that they succeeded and the evening looked splendid. 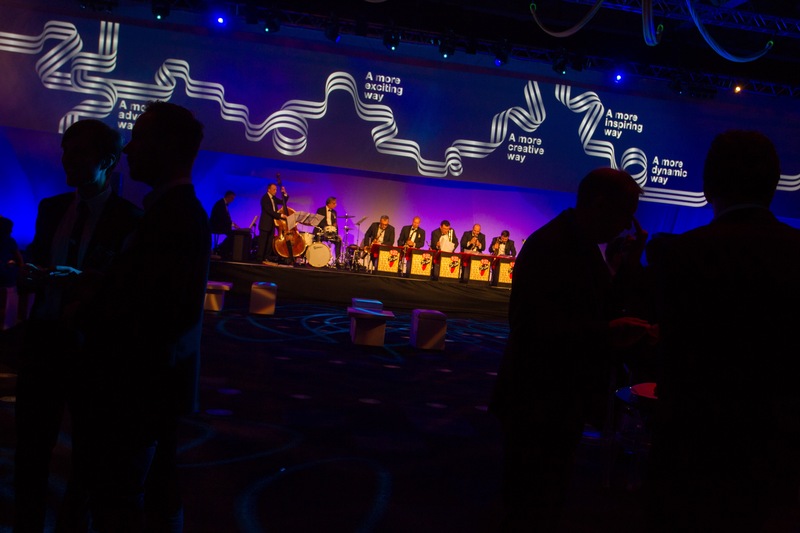 A central presentation stage and wide format projection screen displayed content revolving around the unwrapping of the Mace logo, into a more free flowing ribbon road.